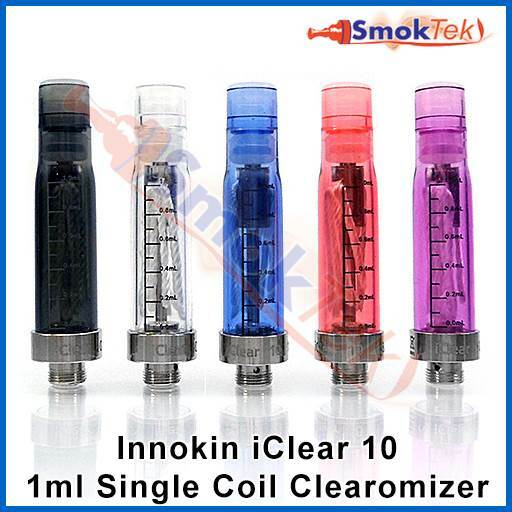 The Innokin iClear 10 Single Coil Clearomizer for your EP kits is in at SmokTek! 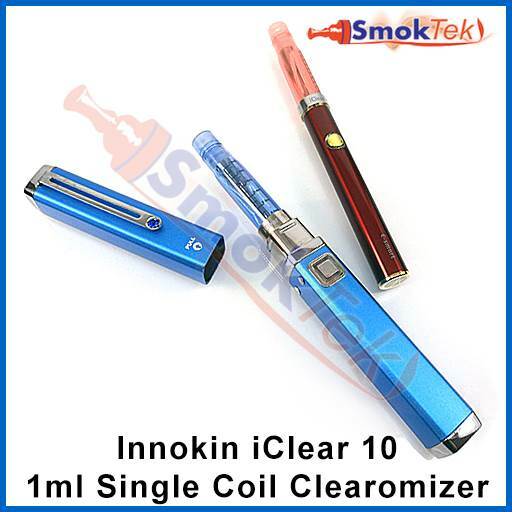 The iClear 10 is a Single Coil clearomizer that is very easy to use! 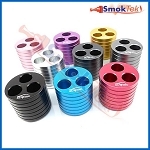 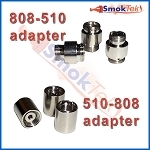 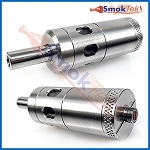 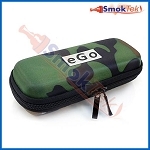 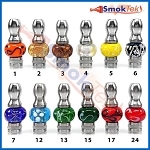 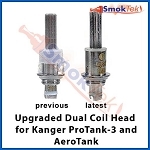 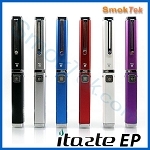 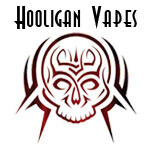 It is 510 threaded, has 1 ml capacity and comes pre-installed with a 1.8 ohm coil. 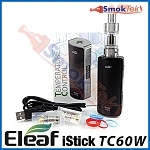 This top-coil clearomizer is designed with the iTaste EP in mind, but works great withKanger E-smart 510 batteries and other 510 threaded eGo's/510 devices. 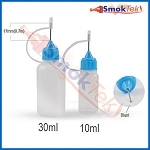 The iClear 10 is very easy to fill! 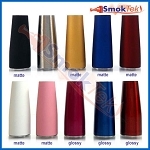 Simply pull out the translucent drip tip, tilt and fill into the side with 1ml of e-liquid (try not to get liquid in the center, that is for air flow). 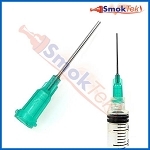 A needle-tip bottlemakes the task effortless. 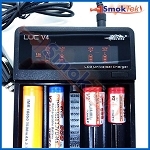 Allow for a few minutes for the e-liquid to soak the coils properly, then screw onto your device and you are ready to vape! 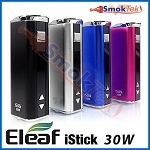 The iClear 10 is available in several colors to match your EP battery - or other 510 batteries like the Kanger E-smart!